Veecon Media & Television will buy 100% equity stake in Reliance Big TV Ltd.
About 500 employees of Reliance Big TV will be retained, RCom said. Telecom operator Reliance Communications Ltd (RCom) said on Monday it signed an agreement to sell its non-core Direct-to-Home business, in a bid to reduce debt load. 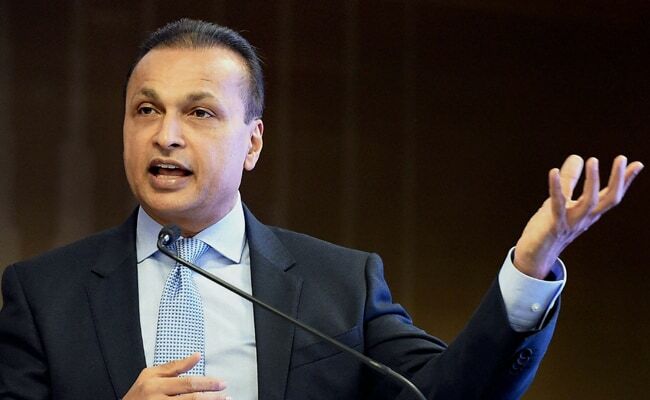 Veecon Media & Television will buy 100 per cent equity stake in Reliance Big TV Ltd (RBTV), the DTH unit of the Anil Ambani-owned company, for an undisclosed amount, along with all existing trade and contingent liabilities. The existing DTH license of BIG TV will be renewed and about 500 employees of RBTV will be retained, RCom said in a stock exchange filing. The deal will help reduce the liability of unsecured creditors, the debt-laden company added. Last month, RCom reached a new debt repayment plan with lenders, including a pledge to raise up to Rs 17,000 crore by selling assets. The company, with Rs 44,300 crore of net debt as of March, is the most leveraged among listed Indian telecom companies.